The first time we came across Peter Symons, he had just published his first book. The homebrewer and keen beer historian had unearthed 42 old Australian beer recipes and put them together in Bronzed Brews. 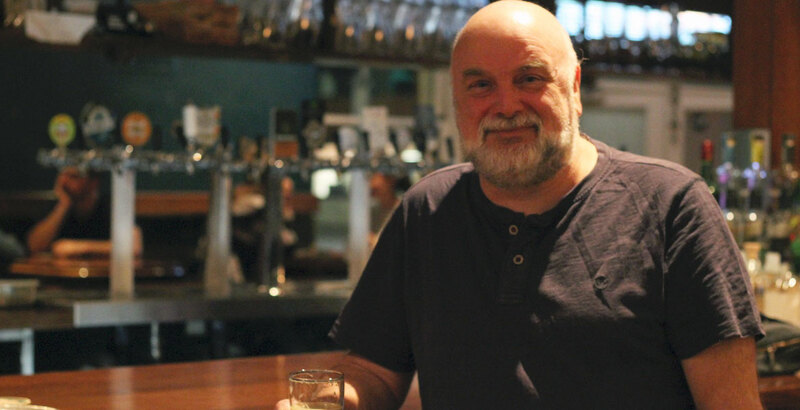 He's since followed that with a second book, 6 O'CLOCK Brews, and, along the way, helped bring an old Australian brewing yeast back to life, which you can read about in this article on Bad Shepherd's Victoria Pale Ale. 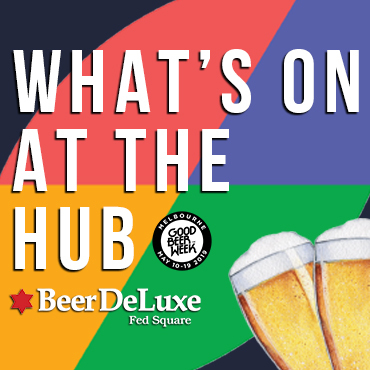 He's eager to fill in the gaps not covered by his first two books, certain there are plenty of historic beers from the 1800s through to the 1980s just waiting to be rediscovered in brewing books lurking in people's homes rather than in official archives. If you or anyone in your family has such possessions, he'd love to hear from you. "I have accumulated a reasonable amount of historical context for many breweries but I am missing the actual production details of old beers," he says. "By production I mean the materials used, amounts and types of malt, sugars, hops, plus process details such as mash and fermentation temperatures, original gravity, final gravity batch sizes and so on." 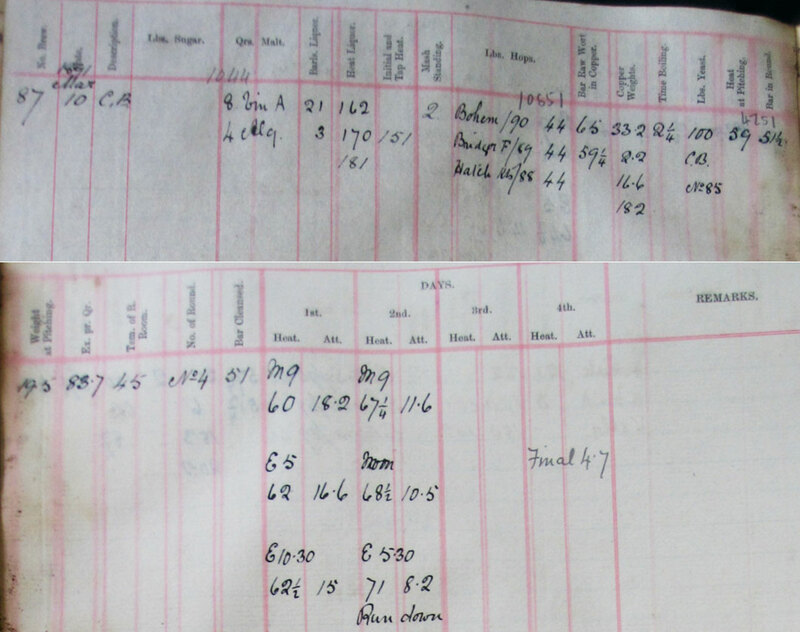 He says anyone who thinks they may have such things in their possession can look out for items such as the below cost ledger bill of materials, while other documents could range from “liberated” brewery documents detailing the brewing processes to personal notebooks. Do you have a brewer or brewery worker in the family? 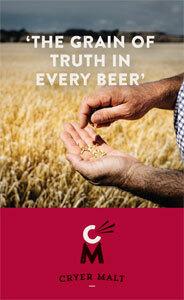 Would you like to be part of preserving Australia’s brewing heritage? With everyone decluttering nowadays I would like to shout out to any of you who have had relatives who have worked in breweries or maltings and who might have inherited or found some brewing books / notebooks or similar amongst your family heirlooms. And who knows whether these old recipes once recreated may also be brewed, not only on a homebrewer level, but also commercially providing a further legacy as part of your family history. Provision of information could potentially lead me to new discoveries, like when I joined up the dots between Grove Johnson in 1936, who deposited yeast in a UK yeast bank, and managed through Chris White at White Labs to get this yeast, now called WLP059 Melbourne Ale Yeast, into commercial production. Now, craft brewers have the opportunity to create new beers with historic ingredients, for example Bad Shepherd with their Victoria Pale Ale. So, basically, I need some help, as I am researching for my next book on recreating Old Australian beers and I have very little information about historic, 1800s to 1980s, beers from Victoria, Queensland, South Australia – and country areas generally – and of course I would not knock back content from elsewhere. The brewery list below is a guide. Abbotsford – Melbourne Co-Operative, Ballarat Brewing Company, Bendigo – Cohn Bros., Castlemaine, Carlton, Fosters, Geelong – Volum Brewery, Richmond – NS Brewery, Victoria. Bulimba – Queensland Brewery Ltd., Castlemaine, North Australian Breweries - Cairns, Thomas McLaughlin, Rocky. Peter says all contributions will be acknowledged in the forthcoming book, but warns: "This is for the glory – there is no money in it!" If you can, help email prstemp@yahoo.com.au.